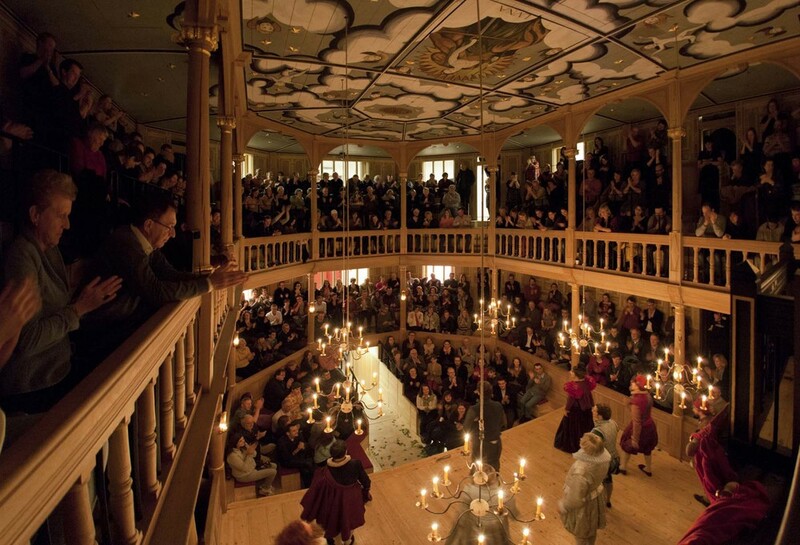 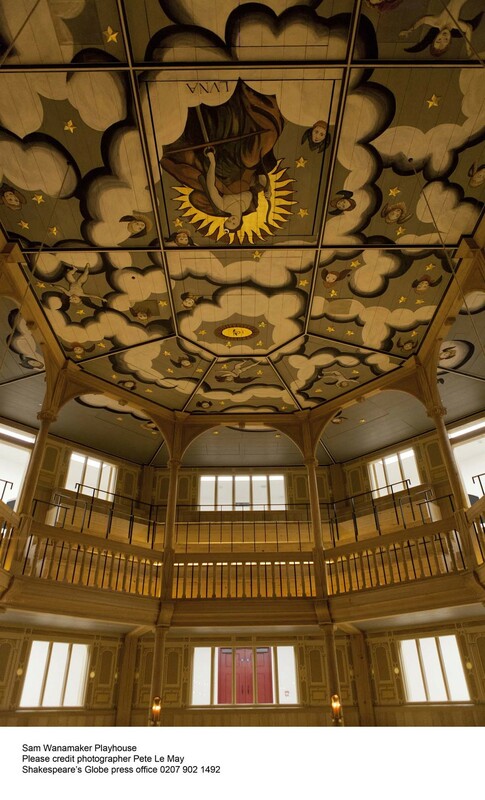 Founded by the pioneering American actor and director Sam Wanamaker, Shakespeare's Globe is a unique international resource dedicated to the exploration of Shakespeare's work and the playhouse for which he wrote, through the connected means of performance and education. 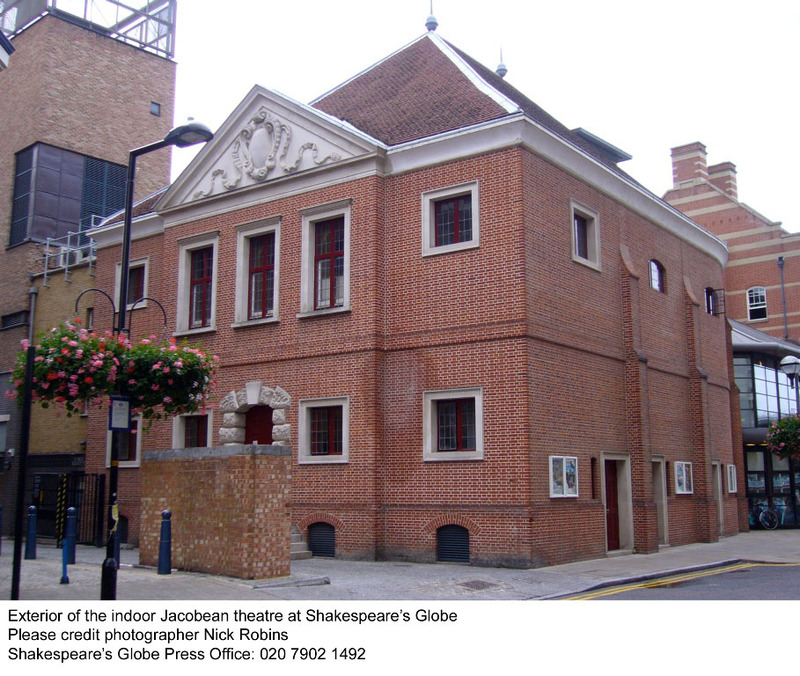 Together, the Globe Theatre, Globe Exhibition & Tour and Globe Education seek to further the experience and international understanding of Shakespeare in performance. 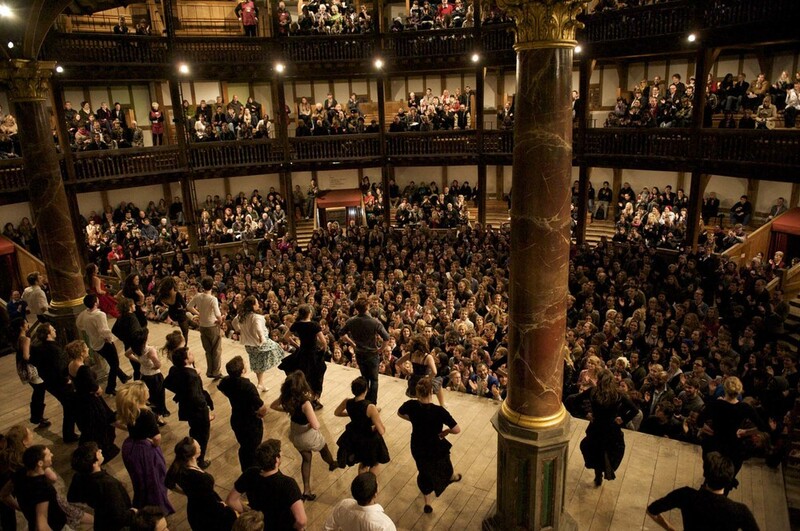 Follow this STA Member on Twitter, Facebook, YouTube, Pinterest, Instagram, Foursquare, Globe Blog, and Globe Newsletter.